It's Technique Tuesday over at SSINKspiration! Join us as we teach you more about the Bokeh technique! Bokeh is the blur, or the aesthetic quality of the blur, in out-of-focus areas of an image. I love how the background of a card turns out when you use this technique! 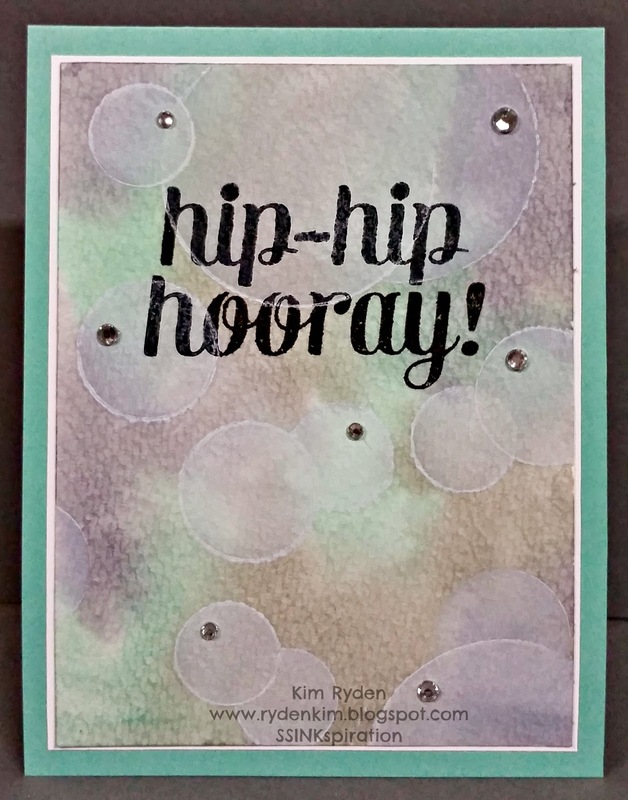 Head on over to the SSINKspiration main blog to watch the video and see how I created this card!